First of all, I like to welcome you all to new Jolly Mah Fan Club. I been waiting for this domain for almost a year, and finally I manage to purchase this domain name http://www.jollymah.com. This time I use WordPress.com for my blog, the reason I upgrade from Blogspot to WordPress.com is because WordPress.com offer a better control interface compare to blogspot (which I feel they offering at least 4 years ago control interface). 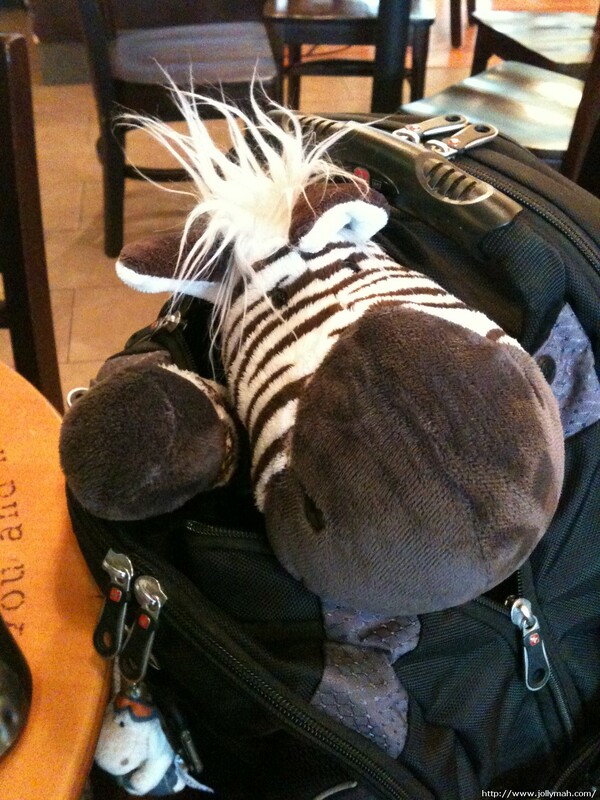 On 1 Nov 2010, I travelling back to my hometown to visit my parent and NICI Zebra is joining the trip with me. Well she took a big space on my backpack, the one whole compartment. Oh ya, can you see there is a Jolly Mah key chain, at the left bottom corner? That is one of the new series from Jolly Mah (I think they call it Jolly Mah Princess Series? or Jolly Mah Back to School Series? ), it only come with key chain size.. Their designs are much cuter and much detailed. I got it from Singapore CNS gift shop from my Singapore trip last 2 months ago. 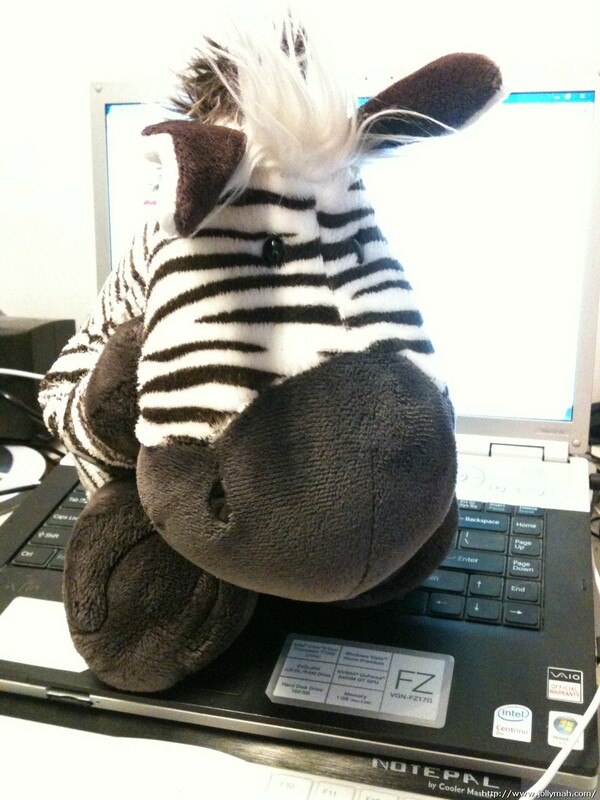 Now I present you a cute NICI Zebra, (I love her mad scientist hair style lol). She going to company me for my hometown trip until 10 Nov 2010, I will be going back to KL, Malaysia. hi, thanks for sharing your nici plush. May i know if the nici shop at One U start selling jolly winter? Kirstie: Nice to hear that from you 🙂 What is your blog address? Shirleen: Zebra will be back KL soon 🙂 on 10 Nov 2010.. I love your zebra ♥ is so cute!! Как взломать переписку telegram – Как взломать переписку telegram, взлом переписки телеграм.